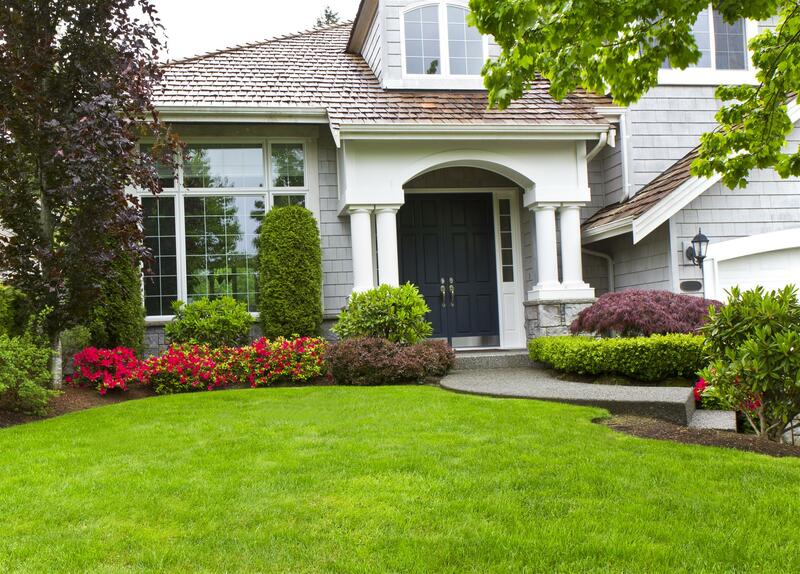 Hardscape is an integral part of landscaping and there is much more to just planting the right shrubs and flower beds. Today there is a bewildering variety of hardscape block options than even a couple of decades back when only a couple of paver block designs would be what you could best get in the market. From the natural rocks and stones to human-made blocks of clay or concrete, the choice is large and meets the sophisticated demands of all types of landscape and their specific needs. Any rated landscape architect in Florida will spell out the choice of such pavers before you for based on factors that will determine the overall landscape design effect. Like all other trends, there are some paver designs that have the contemporary appeal and then there are those that have a timeless quality to them. Depending on the space available and the type of façade and surroundings that you set to complement, your choice of paving design will add value to your exterior living space. 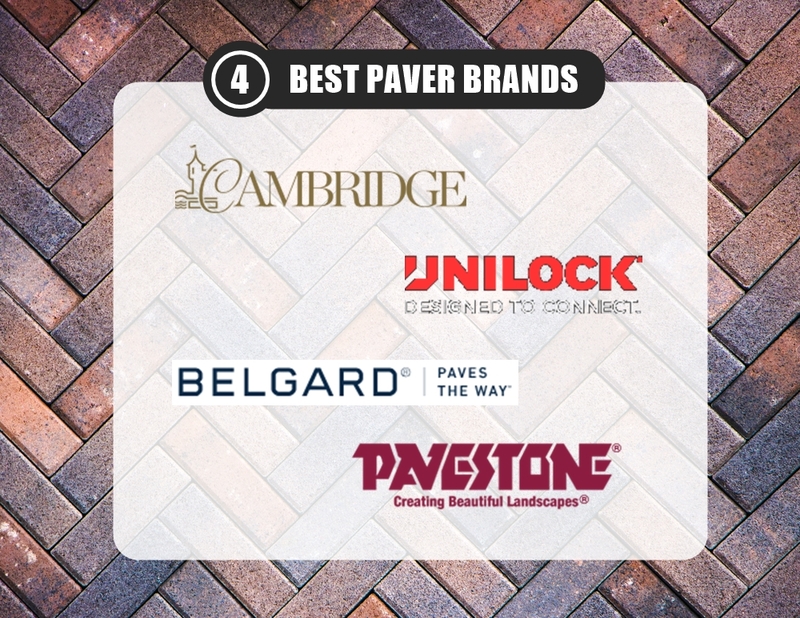 From the minimal and simple to the most expansive natural, we have here for you the top 5 paver block designs that you should consider before your paver installation. The sandstone that is shaped after they are dug and spilled have natural cuts. These are then placed serially for the natural effect. 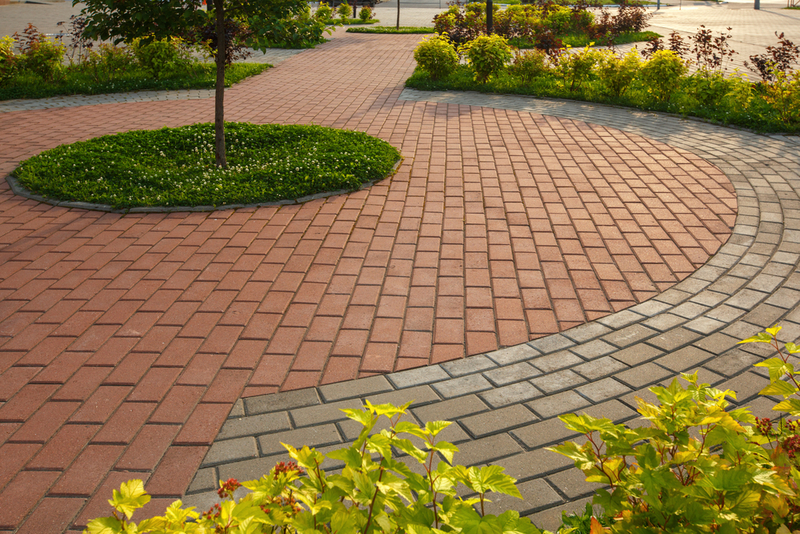 The most popular designs out of stone paver blocks are when the two sides of the path are lined with rectangular shaped blocks with the randomly designed blocks in between. The entire design brings out the magnificent effect of natural stone. Interlocking clay paver is the latest kids in the block that come in attractive colors and designs to choose from. Floral designs spread among the large expanse of solid colored blocks help enliven the place. There are also the contrasting colors geometric pattern blocks that set the colorful tune to the entire hardscape. This type of paver blocks is best suited for frill-free landscape design with very neatly arranged plant arrangements for modern straight-line homes. Mostly square in shape, these have built in patterns like ridges on them. These can be installed with the patterns of the neighboring blocks at right angles to each other for the best effect. They are great for all types of large open spaces including open parking space and landscaping effects. 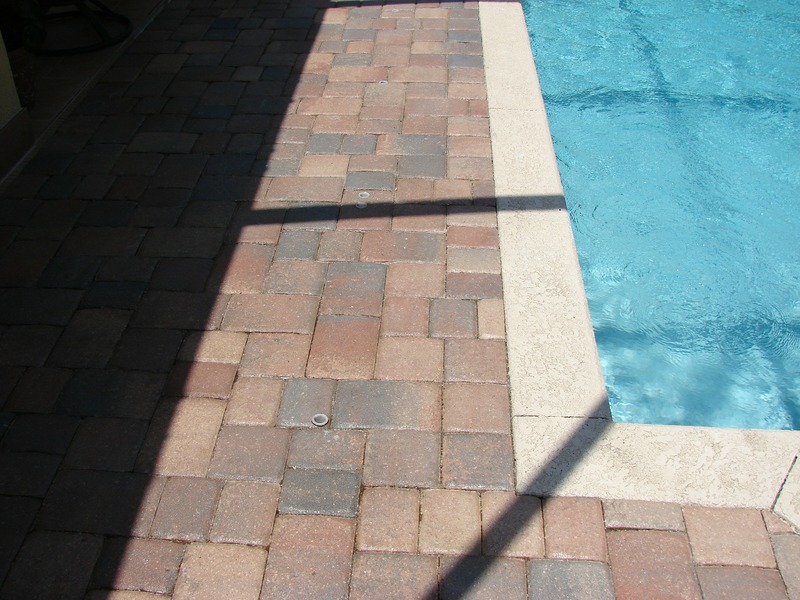 Natural stone blocks come in all types of shapes and sizes and can be used in several combinations to pave driveways, areas around the pool, open kitchen or even simple sitting areas. You can use them in two distinct designs in the driveway – the rectangular continuous design along the sides with randomly placed ones in the center. It creates a timeless appeal to all types of landscape, gardens and of course driveways. Place the natural stone block without space in between them. The space in between in interspersed with grass that gives the hardscape life instead of being a continuous slate of material. You can choose from a dozen of designs like the blocks placed around a square patch to grow grass or you could just lay them side by side with the gap growing the grass. Each has its own unique effect that you can contrast or with the living elements and that of the façade. 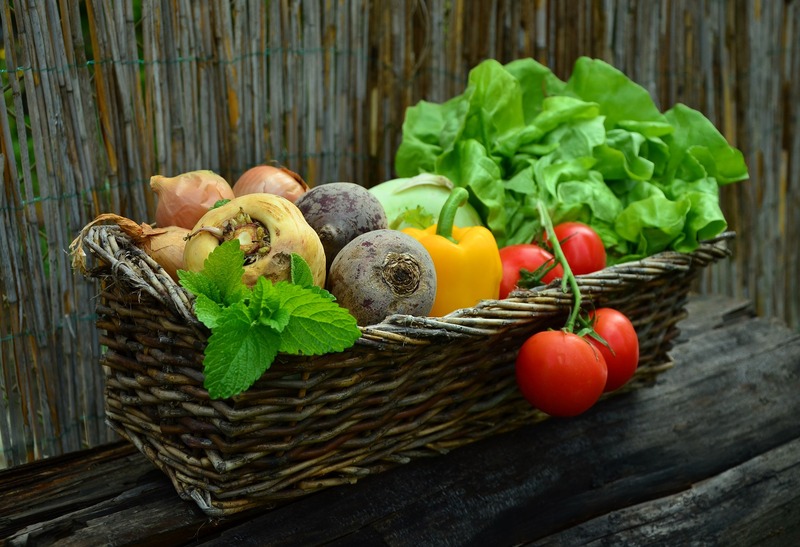 Consult your local lawn service provider in case you wish to find out which would best suit your personal needs such as easy maintenance and cleaning.